I know you may have been trying to transfer airtime from one line to another line and it seems difficult, don’t be frustrated, I will show you how to do that today. Sometimes you may have two phones and you want to transfer airtime/credit from one phone to another phone but you are wondering how you can do it, there is nothing to be worried about, only what you have to do is to follow these below guides and make you airtime transfer successful. 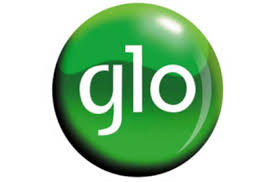 To transfer credit from GLO to GLO: Dial *131*Recipients phone number*Amount*Pin# then send. For example to send 500 to 08055525555 and your pin is 11122 dial*131*08055525555*500*11122#.